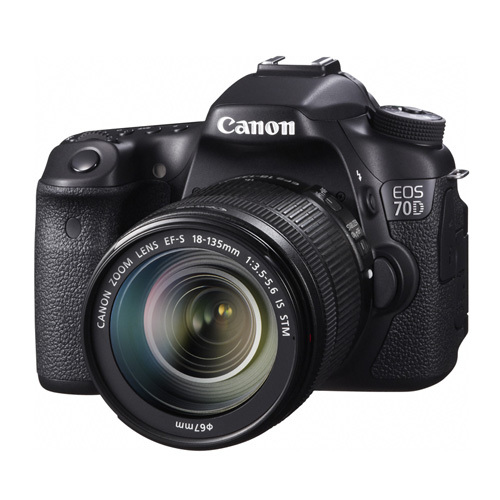 The new Canon EOS 70D is already available in Hong Kong. With a brand new sensor with Dual Pixel CMOS AF technology. Preliminary previews/reviews around the web seemed very promising and a “real” upgrade compared to the previous few versions in the xxD series. You can check out the latest price update at my street price page here and where to shop in Hong Kong here.